This too shall pass. It always has and it always will. 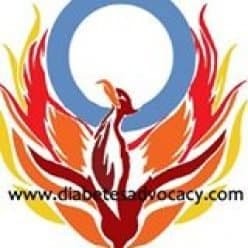 Previous Previous post: Diabetes Advocacy Keeps Growing!